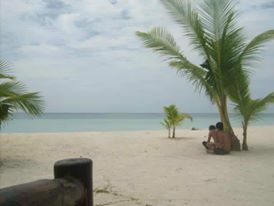 Thrice have I visited this island but I still feel that excitement whenever I think of the white sandy beaches of Bantayan. But not until my third visit did I realize that during my last 2 visits, I only limit myself to its white sand beaches. 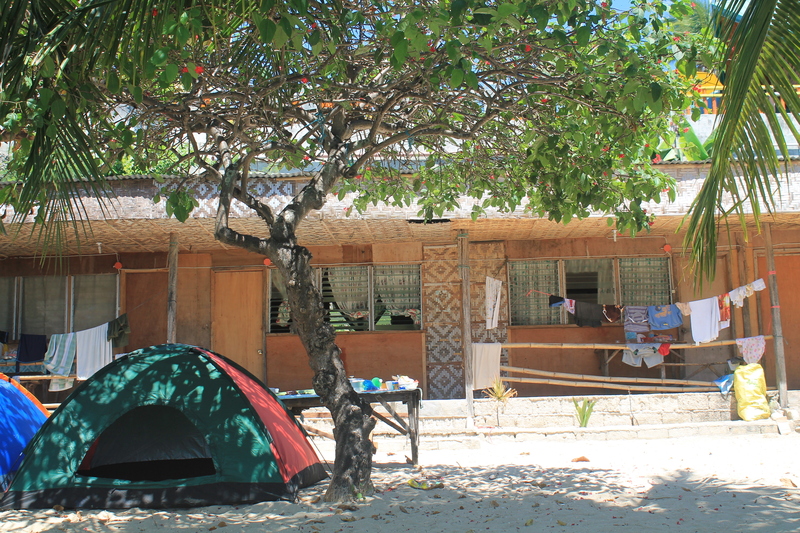 Hence, when the third opportunity to visit the island came, I made sure that we can do some tour of this small paradise. It was never a bore! 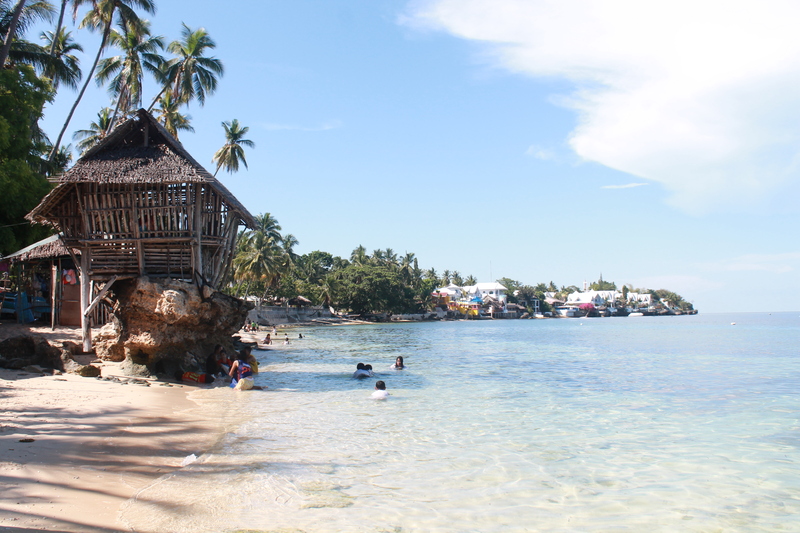 Below are things that you should be doing when you are in Bantayan. Do not limit yourself to the beach. 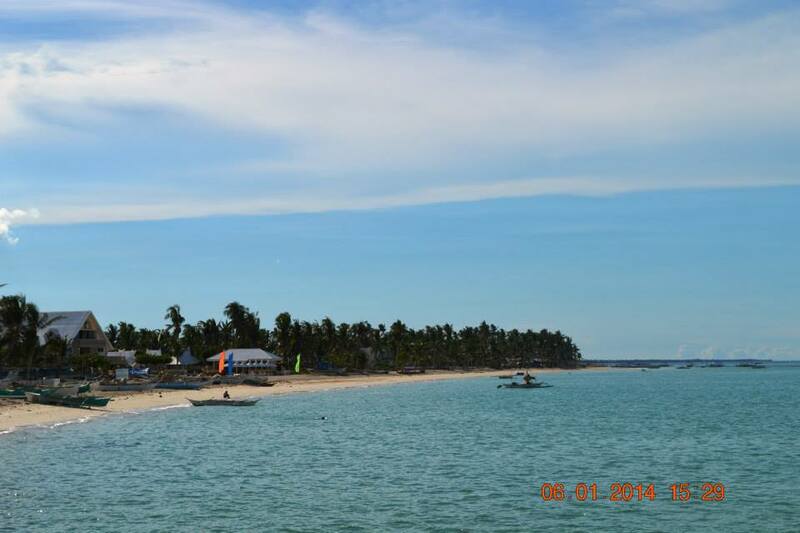 Get up and explore this little paradise that is Bantayan. Did I say do not limit yourself to the beach? haha. First things first, the best way to enjoy the island is to lay yourself down on its sugary white sand. The crystal blue water coupled with the long stretch of white sand beaches would sure make you want to bask under the sun for long periods you would soon be asking, How did I get so tan? Take a day or two to enjoy the beach. 2. Stay at Sugar Beach. If you are on abudget. This resort is your go to place. Affordability plus quality makes it famous among locals and tourists. 3. 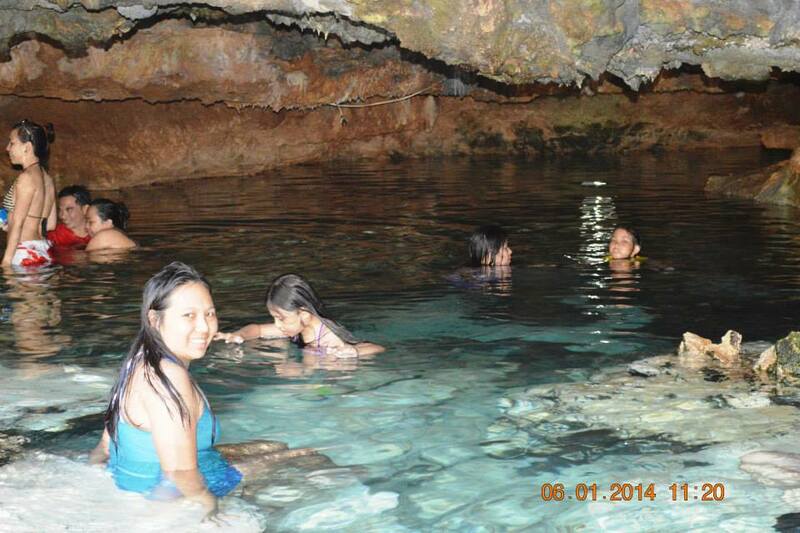 Take a dip in Ogtong Cave. Located in Ogtong Cave Beach Resort, this small underwater cave is a favorite spot for those who want a dip in freshwater. The cave is a bit small that it easily gets packed. 4. 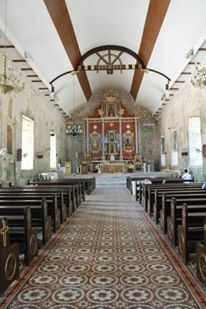 Visit the St. Peter and Paul Church. 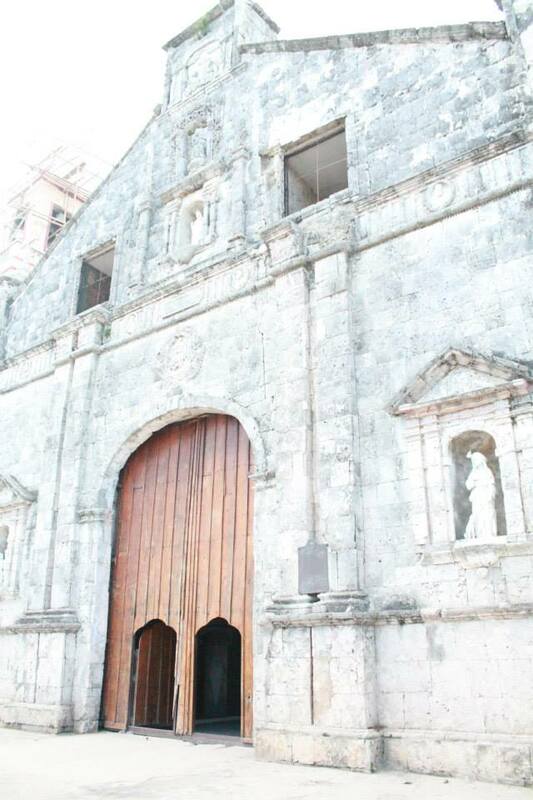 Located in the Poblacion, near the market, this centuries- old church was built by Augustinian friars during the 1500’s. 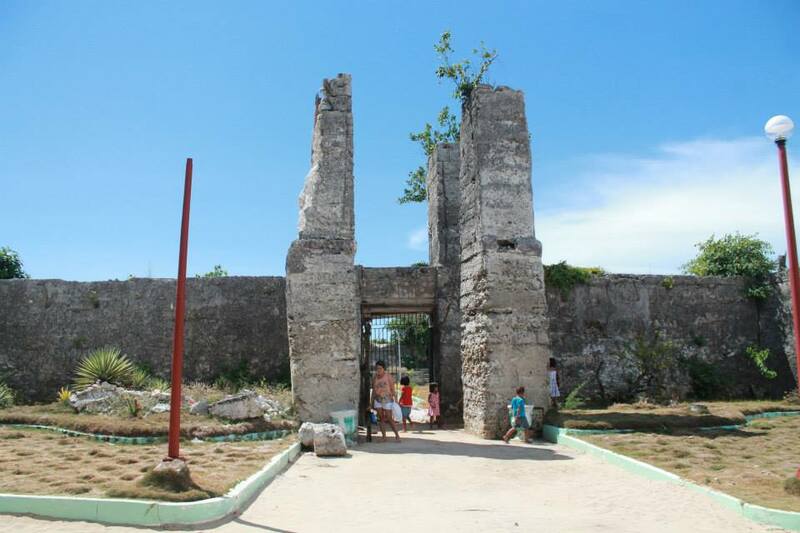 It has withstood the test of time including the recent massive earthquake and super typhoon that struck most of Cebu. 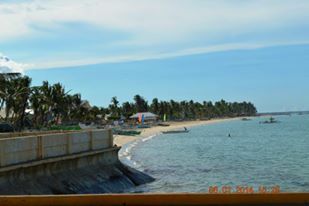 Bantayan is not only famous for its white sand beaches but also for its unique fiesta. Surprisingly, they celebrate it during the Holy Week (a week long celebration of the Catholic Church commemorating Christ’s passion and resurrection) . Catholics celebrate the Holy Week in silence, sacrifice and taking part in Church activities but Bantayanons celebrate it through a fiesta- a lively feast of food, bands, parties and alike. 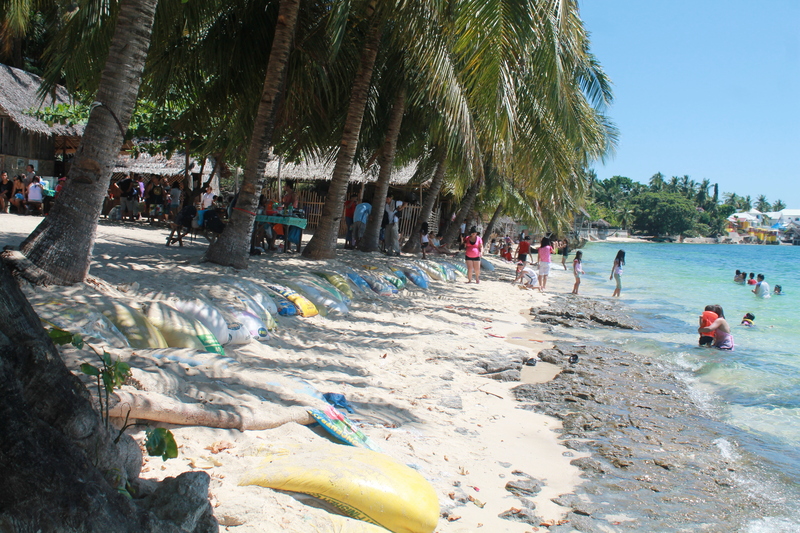 That is why, aside from locals, many tourists flock the island during the Holy Week. 6. Indulge in a wide array of seafood fresh from their market. 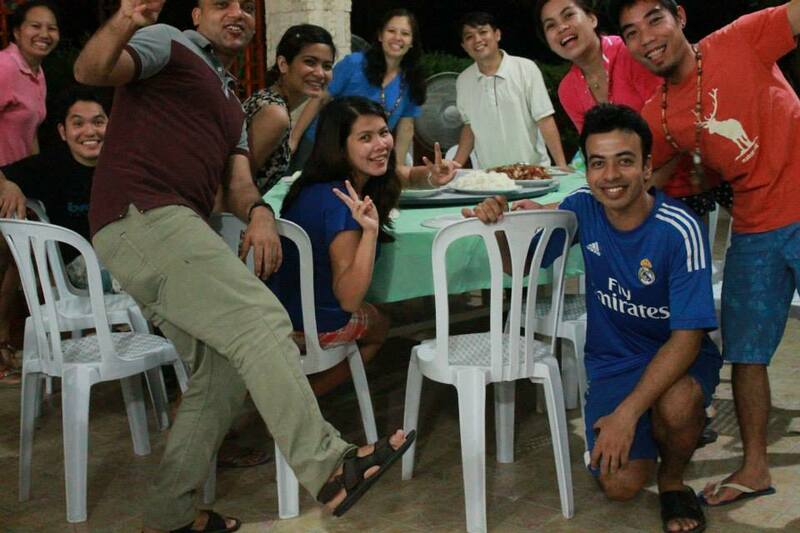 Bantayan, being a fishing community is a pot luck of cheap, sumptuous sea food. 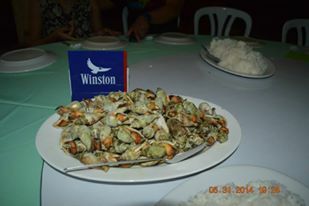 Try going to their market, look for some fresh sea food and have the resort personnel cook it for you. 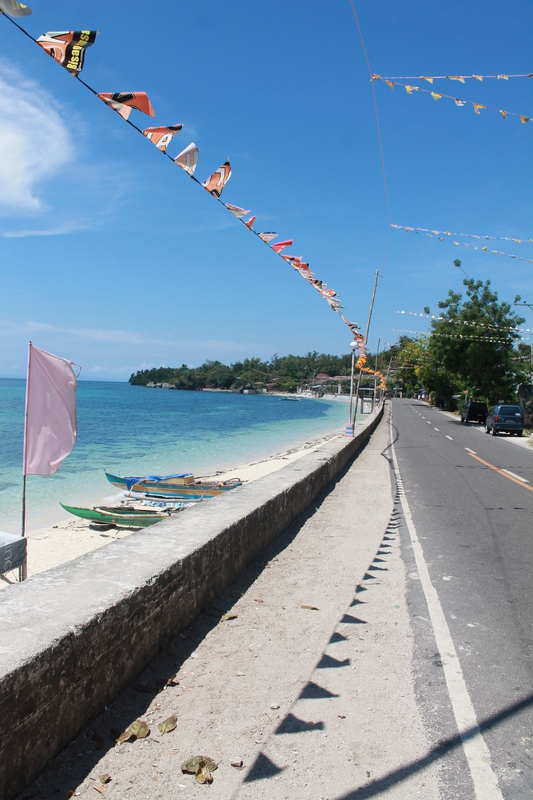 The best way to explore the island is to rent a motorcycle and be awed by the scenery. The rent costs 300/ day exclusive of gas. 8. 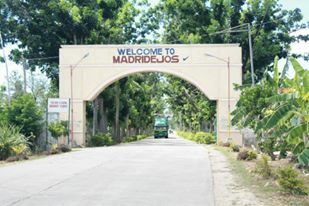 Visit the nearby town of Madriedejos. The town of Madriedejos is a quiet fishing community. As you enter the town,you will be awed by the series of trees lined along the road. And brace yourself for a rocky road ahead! 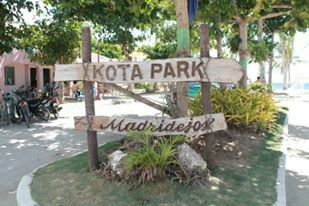 Visit their boulevard and the Kota Ruins located in Kota Park. 9. 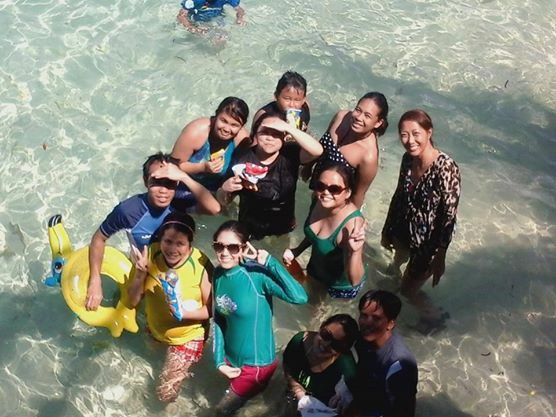 Enjoy Bantayan with friends. 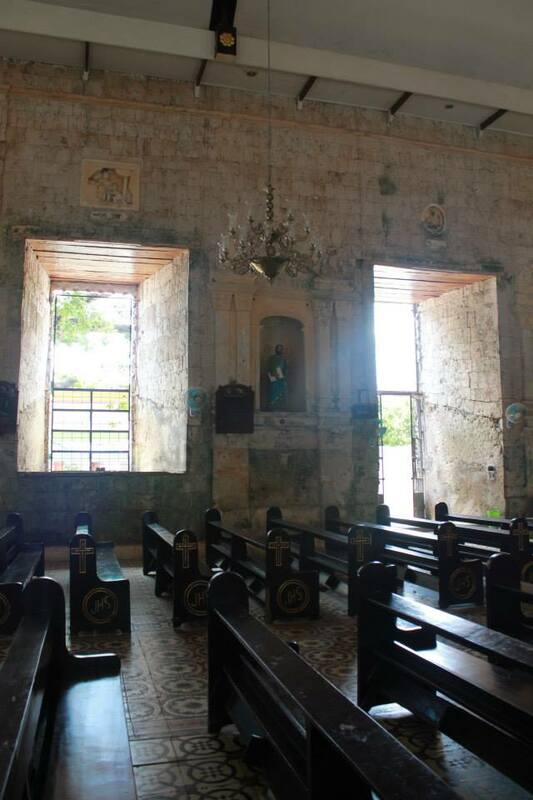 My seemingly inquisitive mind is once again aroused by this small town south of Cebu. 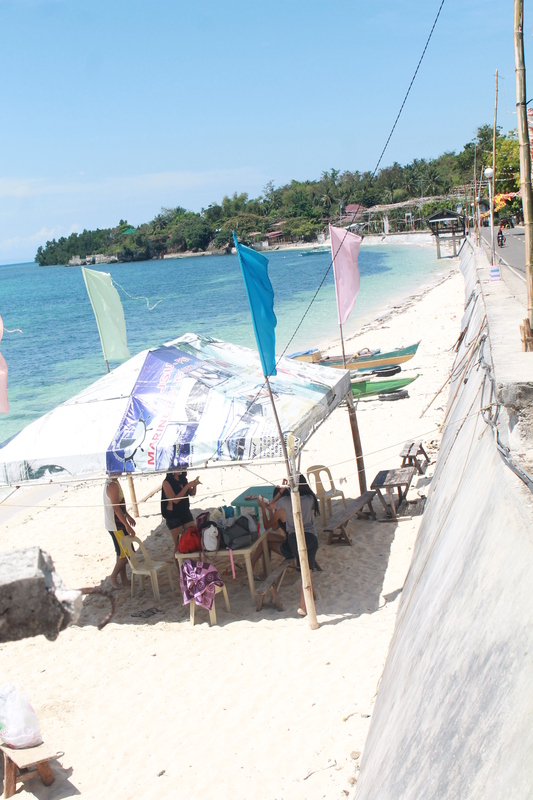 I’ve heard stories of a long strip of powdery white sand beach located just along the road of Alcoy, Cebu. 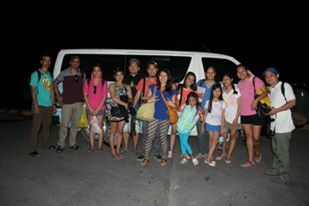 From Cebu City, one can take a bus to Alcoy at the Cebu South Bus Terminal. In our case, we took the Ceres Bus Line for a fare of 114 php. 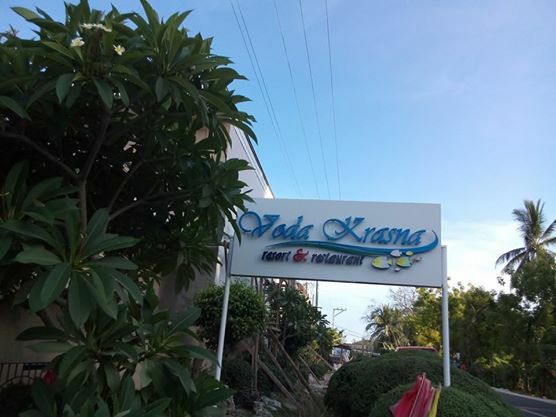 Since the bus stops only at the terminal, the driver offered to take us to Voda Krasna- the resort where we shall be staying for an additional 10php. 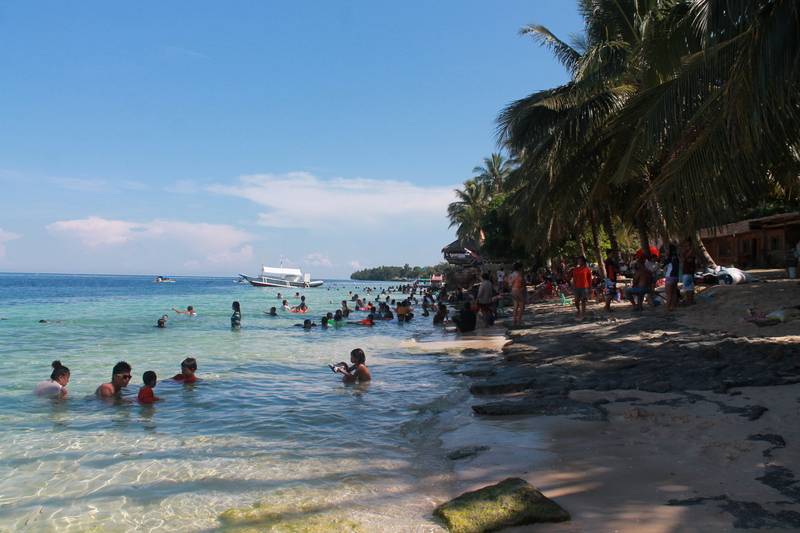 One can also take the bus for Oslob, Bato or Santander. 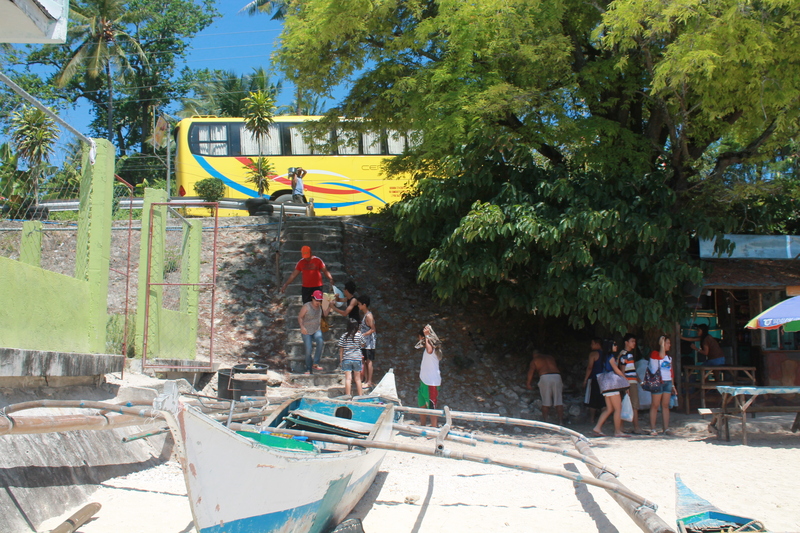 Just tell the driver ahead that you will be disembarking in Tingko Beach in Brgy. Daan Lungsod, Alcoy. The drivers are overtly familiar with the name so you dont have to worry. The travel took us 2 hours. It is best if you travel at dawn to get away from traffic. 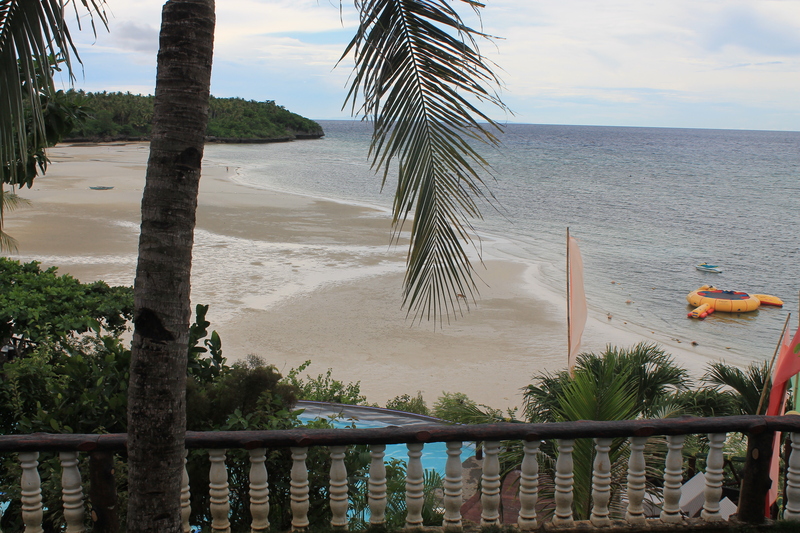 For those who are confused like me, that long strip of white sand at Brgy. 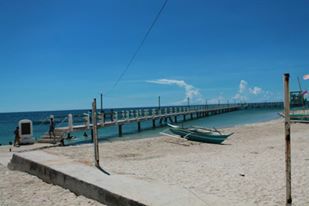 Daan Lungsod, Alcoy can be divided into 4 namely: Tingko Beach 1, Voda Krasna Resort, Tingko Beach 2 and the public beach. Entrance fee is 10 php. 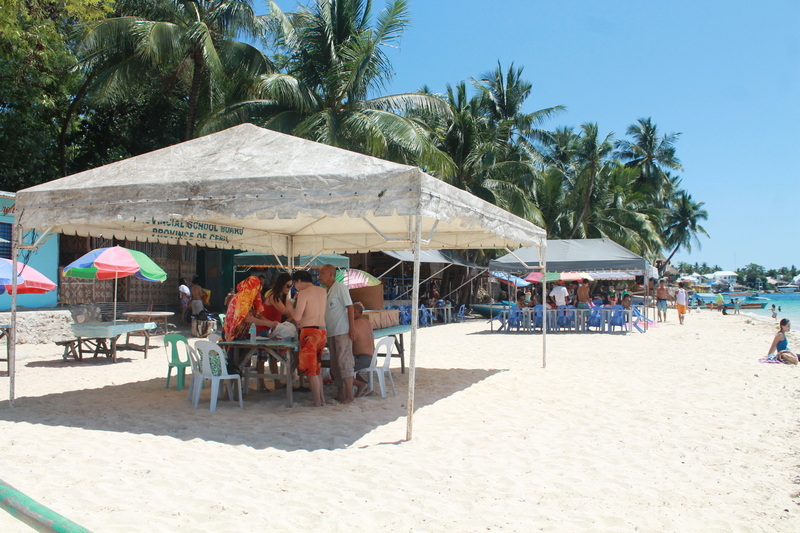 Cottages and tables for rent are available at a very decent price but most beach goers enjoy setting a picnic mat under the shade of coconut trees along the beach. A bit pricey and high- end. The resort offers villas and overnight stay cottages. The Villas range from 5,000- 10, 000 php while cottages good for 10 persons are priced at 1, 700 php for day use and 2, 500 php for overnight stay. The cottages are beautifully landscaped on top of a rock providing an overlooking view of the gleaming waters of Alcoy. Located after Voda Krasna, this beach has the longest strip of white sand in Alcoy. Entrance fee is also 10 php. Cottages for overnight stay and tables for day use are available at very affordable prices. 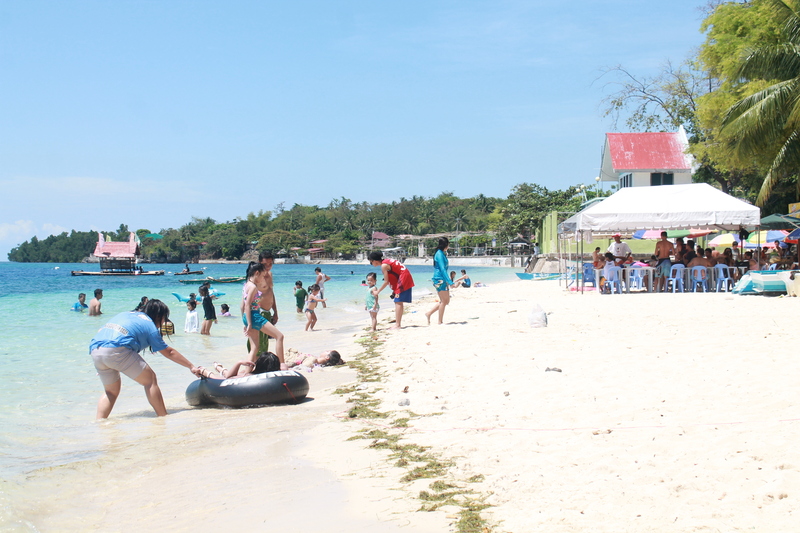 It has the most number of beach goers maybe because of its perfect location and affordability. This has no entrance fee and is popular for locals who just want to take a short dip and head home. Despite that it is public, the place is very clean and well kept. 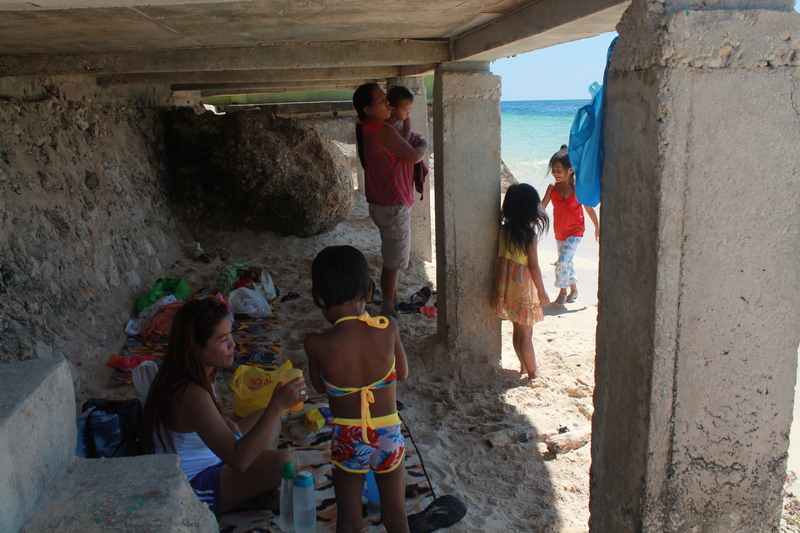 It was a Labor’s Day holiday when we headed to Alcoy hence most people are on the mood for swimming! Picture depicting how “along the road” really is this beach. 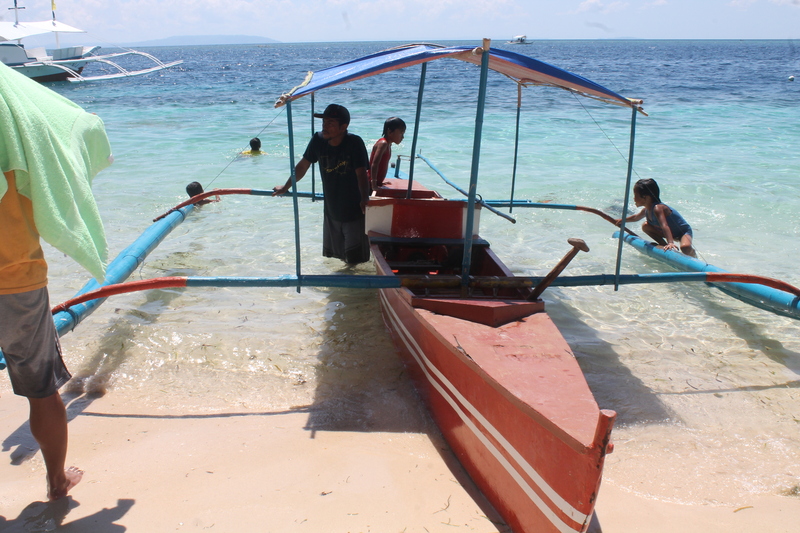 For additional things to do in Alcoy, there are pump boats that offer a 20- 30 minute tour along the coast. 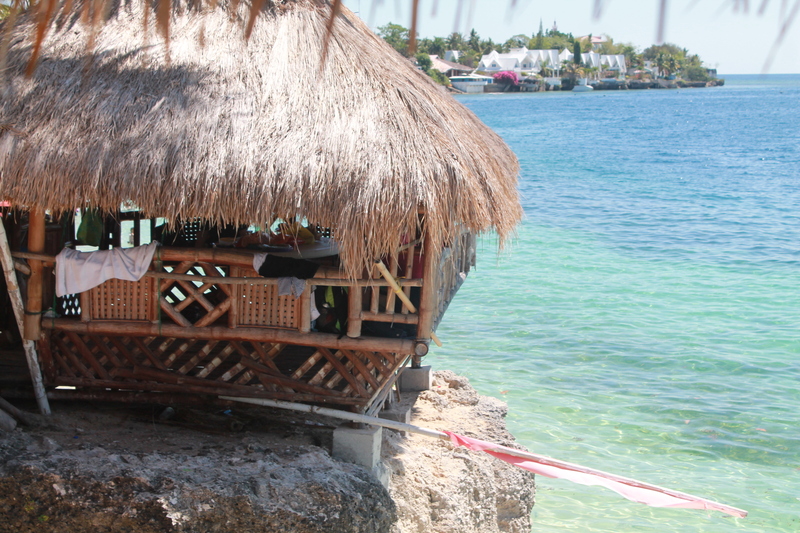 For 30 php per person, it will take you to the sand bar just across the beach. During low tide, one can take a stroll along the sand bar at shin’s length. Our call time is 6 am since we asked Kuya Rolly, the habal-habal driver to pick us up at 7 am for the island tour (500php plus 100php for gasoline). But we kept on hitting the snooze button so we ended up starting the island tour at around 8 am.